Welcome to another episode of the Mastering Counseling podcast! This week we’re discussing the keys to working with infidelity in psychotherapy. This is something many clinicians will encounter, and we’ve brought an expert, Jasmine Menser-Lust, LCPC onto the show to share her insight. 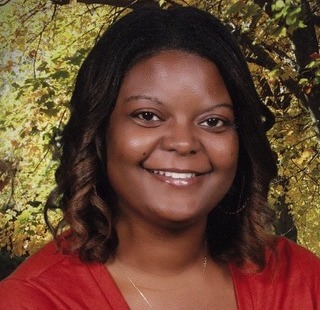 Jasmine completed her graduate education at the Adler School of Professional Psychology in Chicago and worked in several different clinical settings, including a hospital, a school, and a community mental health agency, before opening her own practice, Catalyst Counseling, which has now expanded to two different Chicagoland locations. In addition to working with clients in a one-on-one setting, she also maintains a comprehensive counseling blog and runs two different support groups, one of which specializes in helping women who have been cheated on process and heal from the trauma of infidelity. The treatment models Jasmine prefers using in her work with infidelity. How treatment with the hurt partner and the unfaithful partner differ. Common mistakes therapists make when working with infidelity. 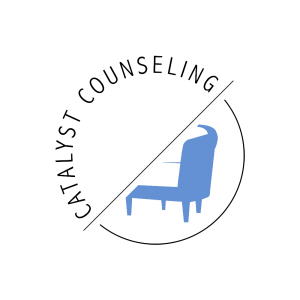 Catalyst Counseling is the practice run by Jasmine Menser-Lust, LCPCI. She provides counseling to adolescents (13 and up), adults, couples and families with issues concerning anxiety, depression, self-esteem, substance abuse, adjustment, trauma, relationships, grief, anger management, dependency, family conflict, abuse, self-harm and suicidal ideation.